‘my own Ba-‘ and ‘Bless you, my very own, only Ba-my pride, and joy, and utter comfort. I kiss you and am ever your own RB’ in a letter by Robert Browning from 13th of September 1846. In another post on this blog by Ingrid Tieken, it is already stated that Julia Maitland and Jane Austen also make use of this uncommon closing formula. Additionally, we learned in class that the formula could only be used in more intimate letters, since ‘good bye’ was no standard closing formula recommended by letter writing manuals, or the like. 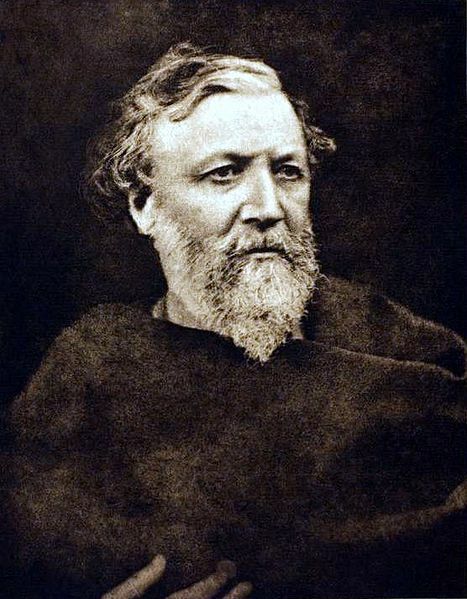 Thus, it is no surprise that Robert Browning uses ‘good bye’ in two of the last letters he writes to Elizabeth. At this point in time, the two are secretly married to each other and have a very close relationship. Although I did not read through all the letters from the beginning of their relationship, I can state that no ‘good bye’ can be found in at least the first 10 letters the two have written to each other. Thus, it can be assumed that ‘good bye’ is indeed quite an informal ending for a letter in the 19th century. Gallery | This entry was posted in 19th-century letters, letter writing and tagged Browning Letters, closing formulas, goodbye. Bookmark the permalink. 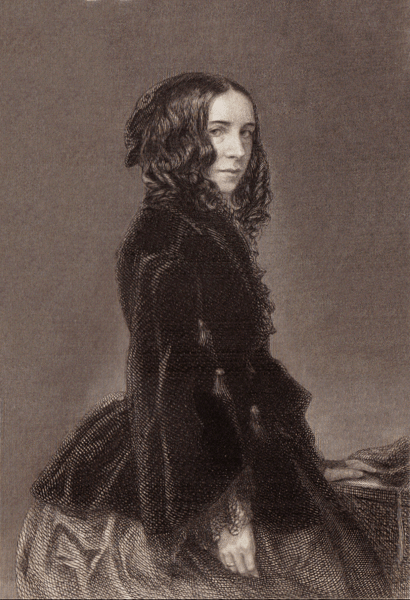 To come back to the possible earlier findings of “goodbye” in the Browning Affair, the first “good bye” I have come across was in a letter written by Robert Browning on the 27th of March 🙂 I have yet to find one by Elizabeth! Thanks for the notice! It’s from 27th of March in 1846, right? Is this the first “goodbye” you have come across? This would mean that he started using it when they knew each other for a bit more than a year… It would indeed be interesting to find out whether Elizabeth used this formula, too, and who of the two actually introduced it.